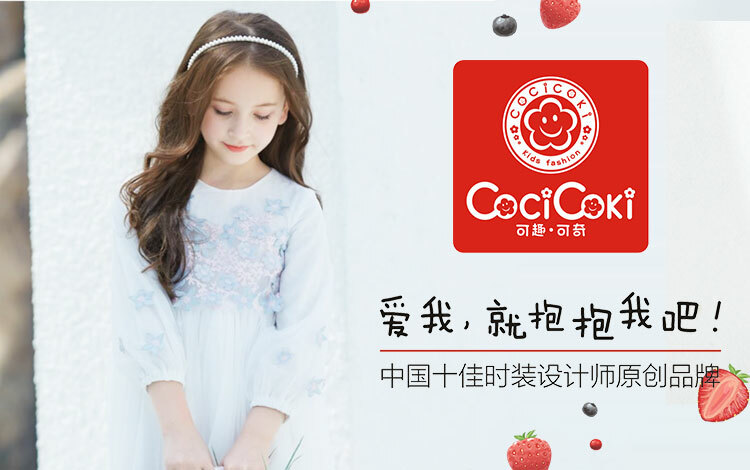 Lin Qian （International） Garments Co.， Ltd.， founded in 2008， is a clothing （children's wear） enterprise integrating R & D， design and brand operation. 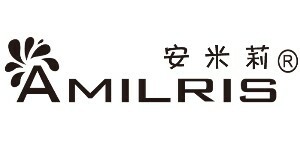 "LQMM （Lin Qian Mei Mei）"， "BB.t" and "Amily Amilrs"， the three big brands of children's clothing. 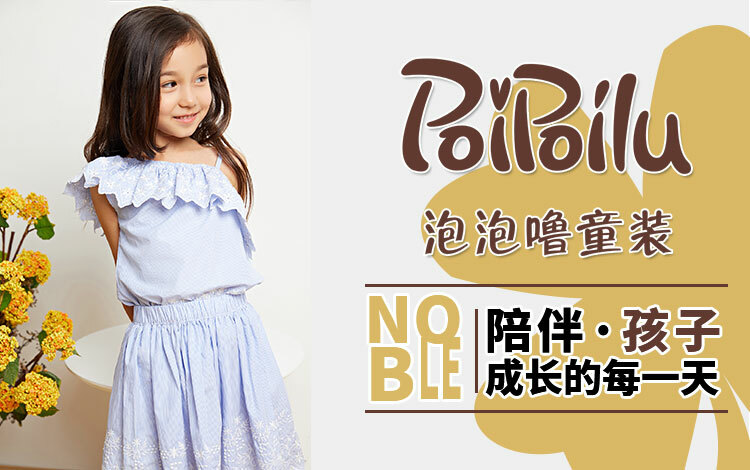 The company's top three brand children's clothing has occupied the domestic market in fashion style. Since its launch， the company has received a lot of praise. With good research and development design， super high cost performance， perfect management mode and unique marketing mode， the operation mode of scale， systematization and specialization has been gradually formed. 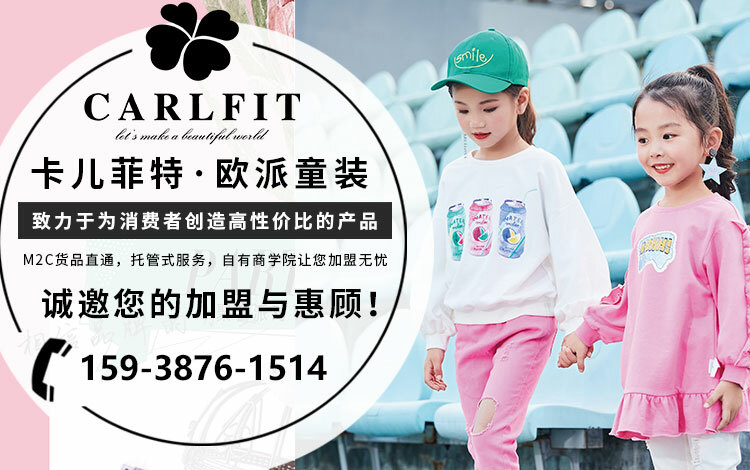 Successful establishment of the northeast， North China， central China， Southern China and other major regions， three big brands franchise stores have exceeded 1500， the products are deeply loved by the parents and children after 80 and 90s. 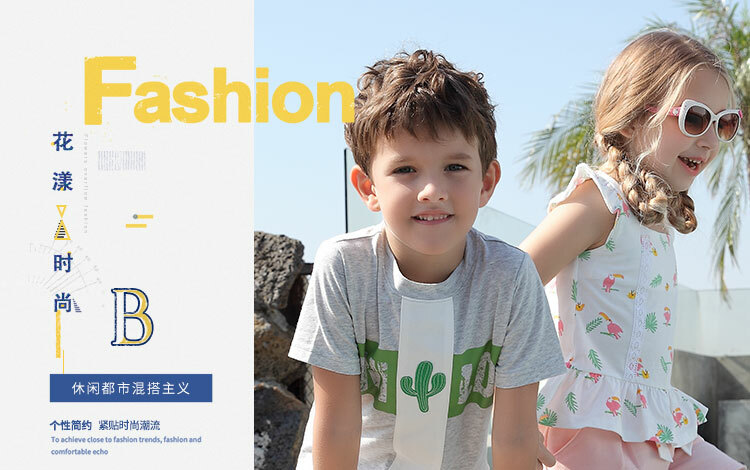 As the vice president of the children's clothing branch of Zhejiang clothing association and a children's clothing enterprise with a sense of social responsibility， in line with the purpose of serving the children wholeheartedly， it is determined to create the leading brand of Chinese children's wear and let each child have a healthy and happy childhood.